Graphic designer Joachim Baan, owner of Another Something & Co and co-owner of Tenue de Nîmes kicked of with a new project. 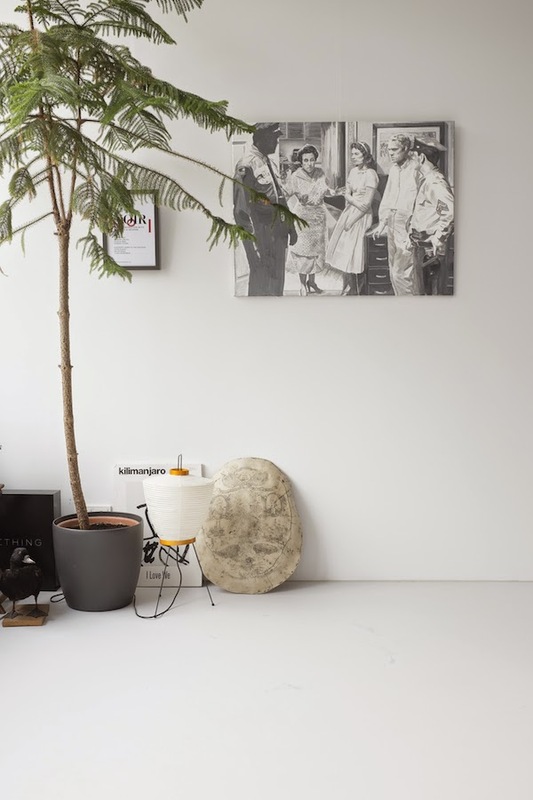 They call it ‘Our Current Obsessions’ "an excuse for all Jo’s hobbies that went a bit (or completely) out of hand" The project will combine the basic principles of an art gallery with retail and is always based on one particular online and offline theme. 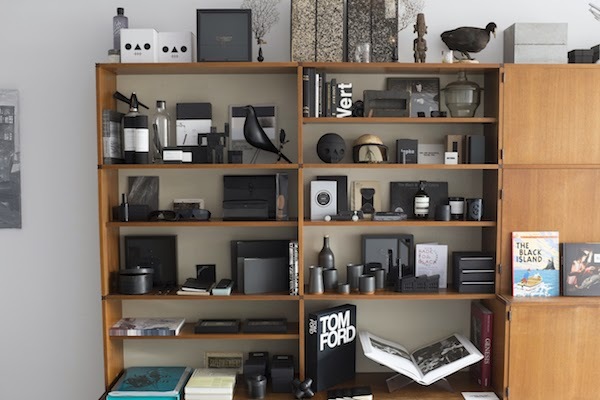 One of those obsessions became the first chapter of this new concept: World of Black. 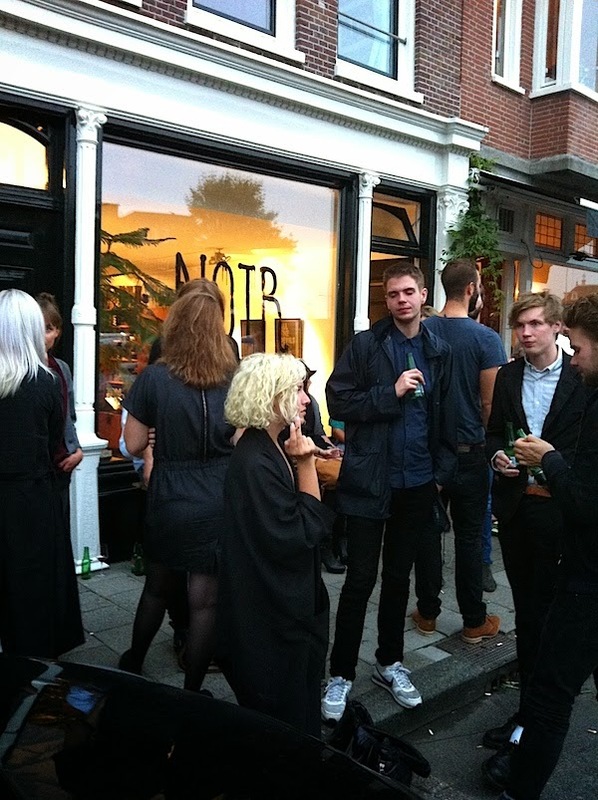 For this first chapter Joachim teamed up wit Swiss lifestyle label Gertrud & George in a show called NOIR. 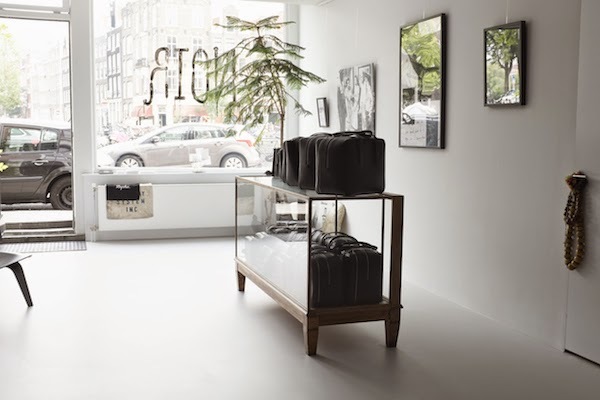 Gertrud & George, known for their beautifully crafted black accessories line, have their full collection of 21 pieces on display in Joachim’s Amsterdam based studio. 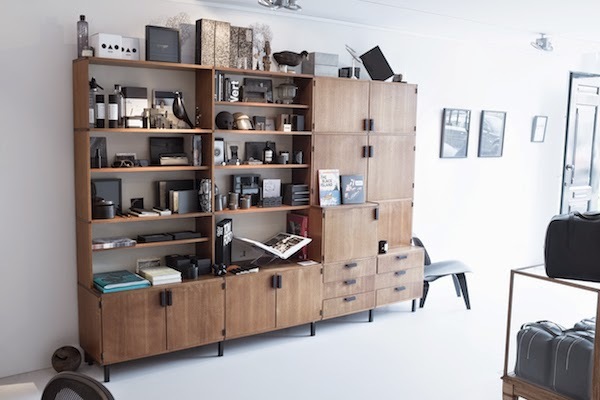 On top of that he presents a ‘world of black:’ a diverse selection of curated goods and objects from all over the globe. On the walls (and window) art pieces by Ramon Haindl, Raymond Lemstra & Sybren Karst, Raymond Teitsma and Guido de Boer; on the shelves a mix of products in collaboration with Tenue de Nîmes, Skins Cosmetics, Mendo Books, Azami, Chocolatl, Mobilia Woonstudio and Miscellaneous together with a personal curation of goods by (amongst others) AcneJr, Nothing, Floris Hovers and a selection of Joachim's personal curiosa like stuffed animals, skulls and African dolls.